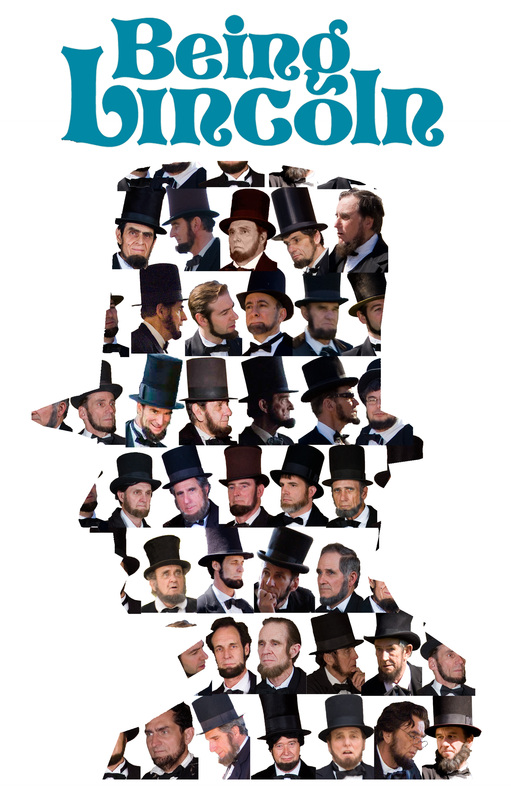 “Being Lincoln” Opens on Saturday! President Lincoln’s Cottage will open the exhibition, Being Lincoln, on Saturday, August 21, 2010. On view through July 31, 2011, Being Lincoln will explore the world of Lincoln presenters (those who dress up like Lincoln for public presentations) and will ask visitors to look beyond Lincoln’s iconic image to determine what it means to really be like Lincoln. Visitors will gain insight into the lives of Lincoln presenters and can participate in an interactive program where they will have the opportunity to “Lincoln themselves”. Click here to view the online interactive component. Being Lincoln will be on view in the Robert H. Smith Visitor Education Center, free of charge, and on opening day Abe and his son Tad will make an appearance! Since his presidency, Abraham Lincoln has been resurrected numerous times on stage and the silver screen. But today it’s more common to find Lincoln posing for photo opportunities at private parties, waving to crowds from a parade float, or speaking to students in the classroom. Being Lincoln will demonstrate that while Lincoln’s iconic image makes it easy enough to look like him, Lincoln’s character and ideals are at the heart of his enduring public appeal. To find out more about President Lincoln’s Cottage and Being Lincoln, visit our website at www.lincolncottage.org. Categories: Archive, Exhibits Tags: Abraham Lincoln, Being Lincoln exhibit, Lincoln Exhibits, lincoln presenters, President Lincoln, President Lincoln's Cottage, Washington D.C.